For many young children, the idea that butter comes from somewhere other than just the local grocery store is probably a surprising one. That is why making butter with preschoolers is sure to fascinate and intrigue! Before making butter with preschoolers, take some time to discuss what butter is made of, and the origin of the main ingredient – milk or heavy cream. 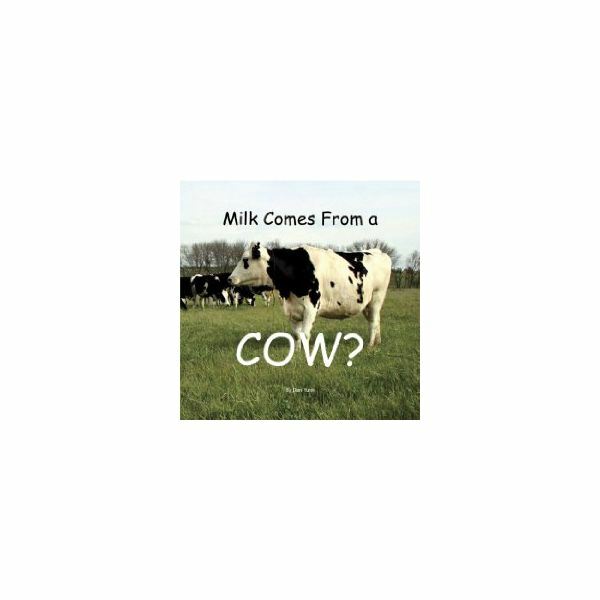 To aide in the discussion, consider reading the book Milk Comes From a COW? by Dan Yunk. Some of your students may be surprised to learn that everyday food items like milk, cheese and butter are made from the milk of a cow. 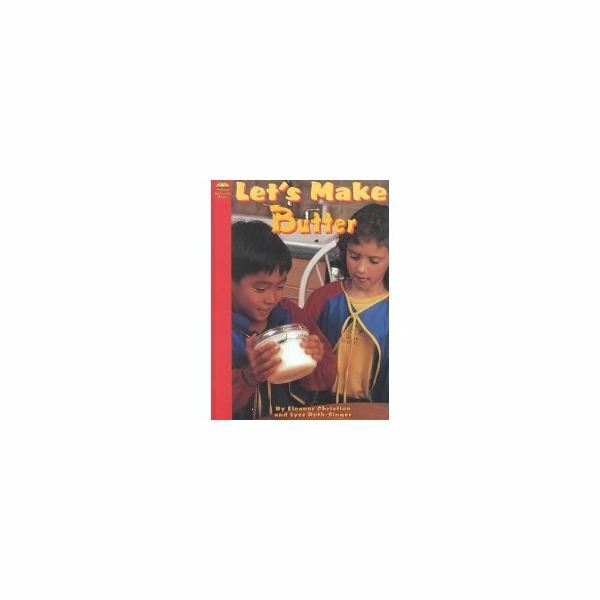 Another great book to read before beginning your butter making activity is Let's Make Butter, which uses butter as an example of the way food can change. It makes a great follow-up to the information presented in Milk Comes From a COW? There are two different ways that you can approach this activity. For the first scenario, the students will all work together shaking one large jar. The butter that is created will then be shared among all of the students. This method tends to work best as a "center" activity, where the teacher calls students over one-at-a-time to shake. The second option would be to provide each student with his or her own glass jar to shake. Your preschoolers will not only get to taste the results, they will also take home the remainder to share with their family. This method allows all of the children to be engaged in the learning activity at the same time. Clean all of the supplies you will be using with hot, soapy water. Have the children carefully wash their hands with soap and warm water. Make sure that your hands are clean, as well. Begin by explaining that butter is fat which has been removed from the milk or cream produced by a cow. Heavy cream is used for making butter, because it contains more butterfat. Pour enough heavy cream or heavy whipping cream into the glass jar(s) so that the jar is filled approximately 3/4 of the way to the top. Assist the children in screwing the lid(s) to the glass jar(s) on tightly. This is an important step – unless you want cream splattered all over the room! Now it is time to start shaking! As you begin making butter with the preschoolers, explain that what they are really doing is "churning" the butter – or going around in a circle to mix up the heavy cream. Let the kids have fun, and be prepared for things to possibly get a little wild! Also be prepared for when the children's arms get a little tired. You may be wise to have a distraction available – like a story that you can read out loud while the preschoolers continue to shake. Try Flying Butter, by Patricia Trattles. When the children are finished, and the butter has been made, rinse the butter gently under lukewarm water to remove the whey. You can also add a little salt at this point. Now the real fun begins! Let the child sample their creation by using a plastic knife to spread the butter on a slice of homemade bread or a small cracker. Mmmm…delicious! Expect the activity to take anywhere from 5-30 minutes, depending on how vigorous the students are shaking. A marble may be added to the mixture to speed the processes up. At first the marble will be heard moving about, but eventually the cream will become thick enough and the marble will no longer be heard. Whether it is part of a larger unit about the letter B, or a stand-alone activity, making butter with preschoolers is sure to be enjoyed by all!